Even if your lawn is dormant in the winter, it still requires attention. For many, winter lawn care revolves around snow removal. 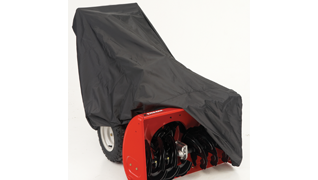 Fortunately, MTD has the snow blower parts and equipment you need to perform your winter lawn maintenance with ease. Our winter lawn care tips feature advice on how to use, maintain and store your MTD snow blower, as well as how to protect your grass during the coldest months of the year. 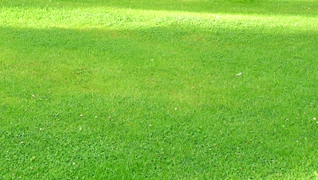 Proper lawn care in winter will help you get the lush spring lawn you want. Learn about the benefits of winter lawn fertilizer from MTD. Our tips for how to prepare your lawn for winter will help you ensure your grass is healthy in the spring. Find out about effective winter lawn treatments today. Follow these tips to prepare your snow blower for off-season storage. Ensure your equipment is ready for next season and prolong its life by performing these post-season maintenance items. Learn about proper snow blower operation from MTD. 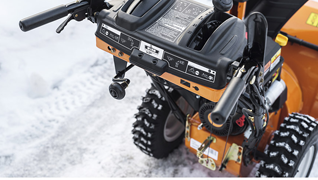 Our snow thrower tips will help you use your machine safely and efficiently. Take advantage of our snowblower tips to make your winter cleanup easier. 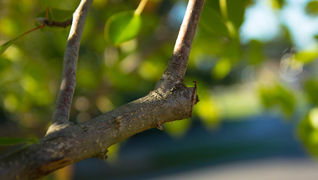 Winter tree and shrub pruning tips to improve the health of your gardens and landscaping.